Business process management (BPM) is a methodology by which the processes in the organization are identified, improved and managed to provide clarity on strategic decisions, optimize the use of business resources, and provide discipline in daily operations. It is a structured approach that helps the organization understand the processes that are used to meet customer needs, and bridges the gap between customer expectations and the business's ability to perform. 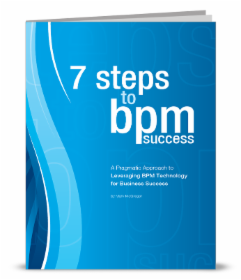 Is BPM Simply a Tactical Application? Most organizations view BPM as a tactical deployment, focusing on one or two business functions or processes. This means that while there is a return on investment, the true power of BPM isn't used, and most gains are incremental in already functioning departments. Tactical implementation of BPM can only improve existing processes and help with digital transformation but cannot provide a business with the agility and adaptability it needs to truly flourish in the current climate of globalization. The software suites used to guide the BPM process tend to focus on this tactical implementation of BPM, providing suites of workflow and rules engines that examine a process tier. 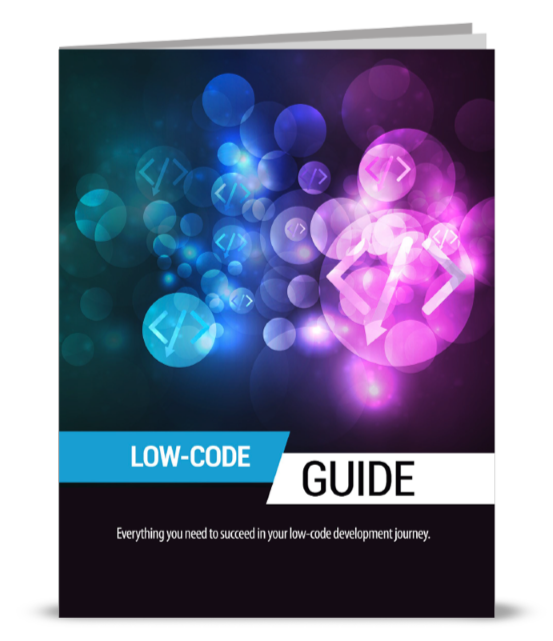 When processes are in this federated tier, there are many suites that can be controlling them, making the process unwieldy, and the end-to-end process is splintered into a variety of disparate parts. The focus needs to be shifted away from building applications that interact with processes toward generating the capability of building and managing the whole process that interacts with various applications. When BPM is viewed as a process, rather than a tactical application, the benefits can be seen throughout the business. BPM allows organizations to understand how processes function in the business and test improvements to these processes before implementing them. This translates to a number of benefits, including improvements in cost, productivity and quality, while also ensuring processes are more effective, efficient and agile. 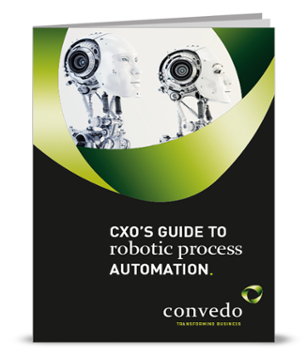 BPM can allow for the identification of the need for new processes and can help the business introduce these new processes faster, accelerating time to market, and increasing customer satisfaction. The current business environment requires focus on flexibility, speed, efficiency and innovation, and having a business model that is competitive is essential. BPM can provide incremental increases in efficiency and cost reduction when used tactically, but the strategic use of BPM can bring much larger benefits as it improves processes throughout the organization, streamlining every aspect of the business.